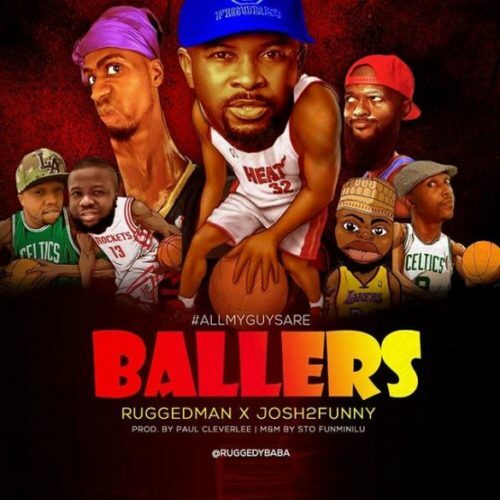 RuggedMan comes through with a new song dubbed “All My Guys Are Ballers“. Ruggedybaba who couldn’t help it calls on producer Paul Cleverlee to jump and drop some bars on Instagram sensation/comedian, Josh2Funny’s song of the trending slang/hashtag #AllMyGuysAreBallers. It was Mixed and Mastered by STO.